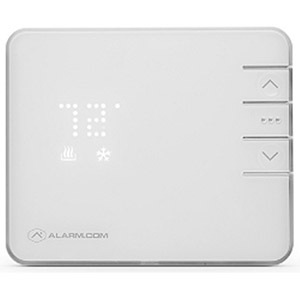 The Alarm.com smart thermostat is an award-winning energy management solution that uses a simple, elegant design powered by Alarm.com’s robust cloud services. 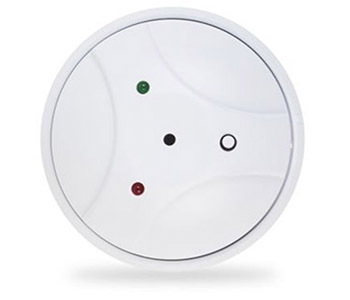 Designed specifically for the smart home, it combines streamlined hardware, sophisticated cloud services, and an ecosystem of connected devices for an uncompromising energy management solution. 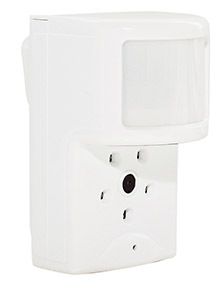 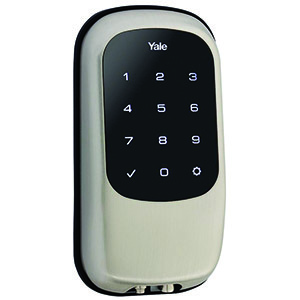 Z-Wave radio connects to your Alarm.com supported security panel.